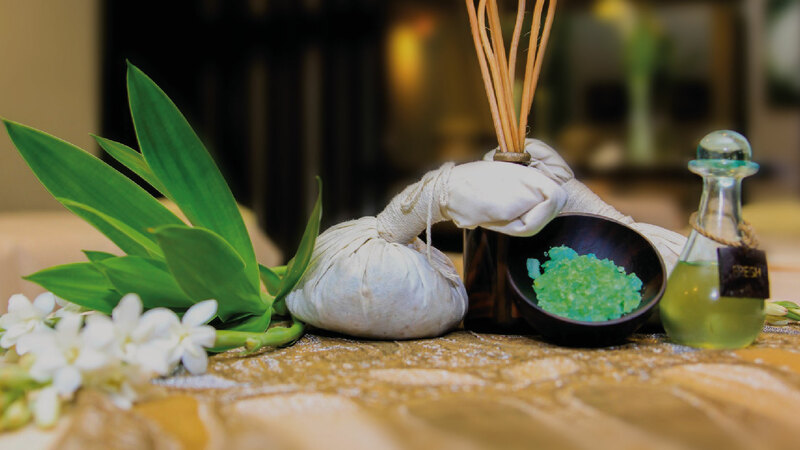 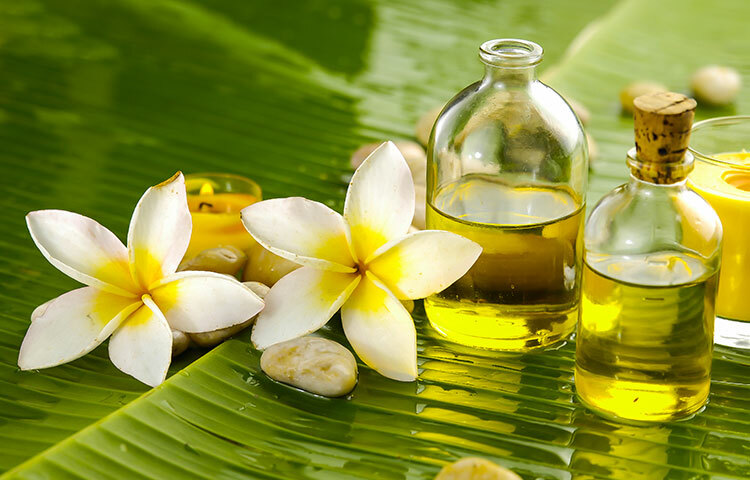 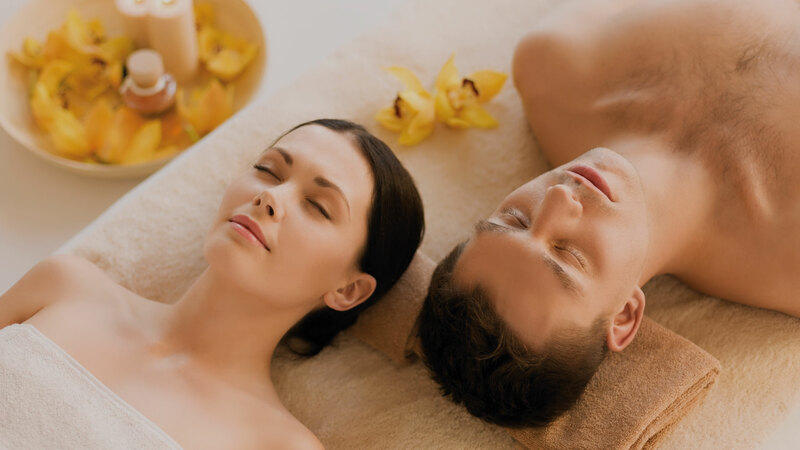 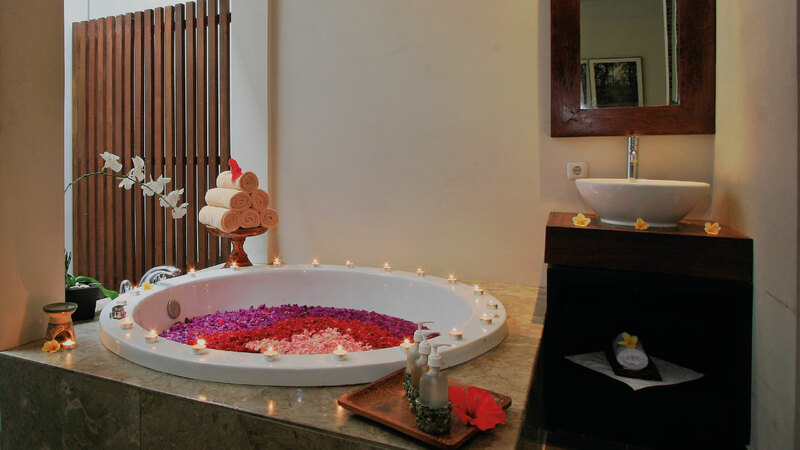 Starting from your inward treatment with our choices of Cleopatra Journey and Tropical Exotic-me treatment. 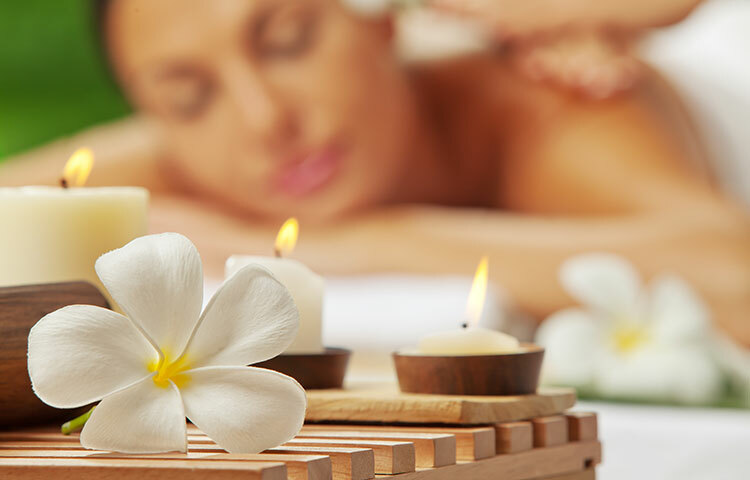 Continued with your body rejuvenation, choose between our Sea Salt, Jasmine, Coffee or Green tea scrub to wash away the stress of work and daily life. 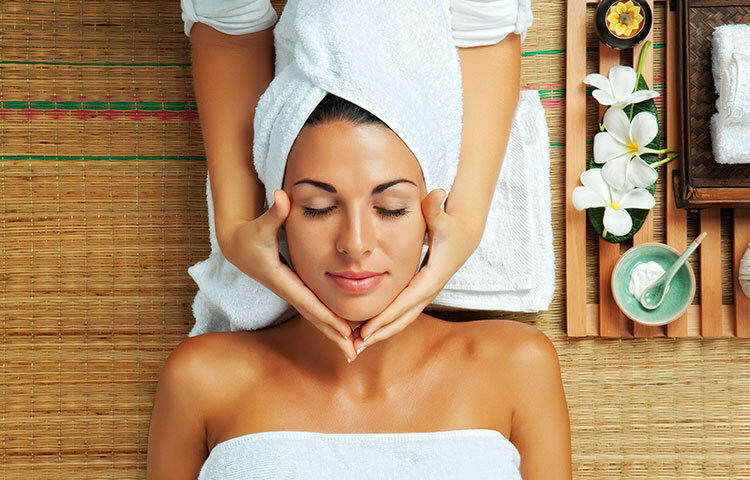 Finish your pampering with facial, manicure, pedicure or creambath treatment.